General admission is free. Contact us for group rates. Donations are gratefully accepted. The historic buildings of Erchless Estate were once home to Oakville’s founding family but are now the setting for Oakville's community museum. Colonel William Chisholm, an enterprising merchant and shipbuilder, founded the town and built Erchless overlooking his new harbour and Lake Ontario. Today, visitors can still enjoy that magnificent view and explore the beautiful buildings, grounds and gardens of Erchless. 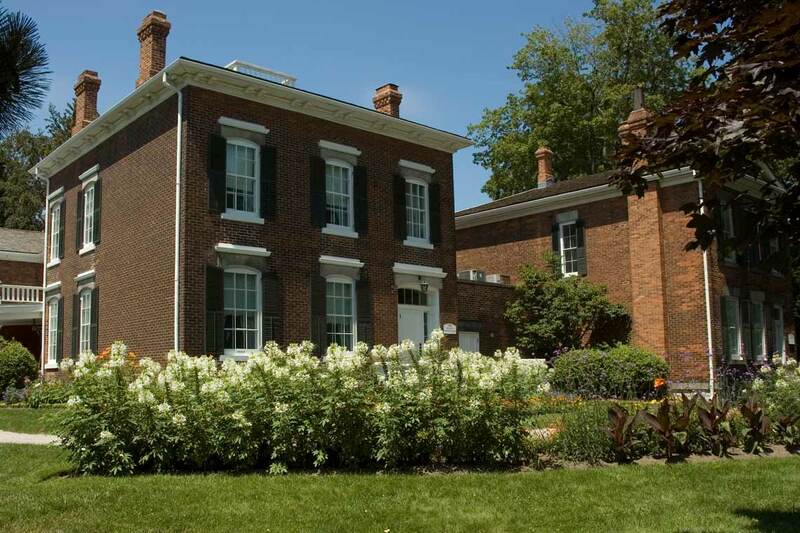 The Oakville Museum offers guided tours of the Chisholm family home, changing exhibitions, special events and programs that tell the fascinating stories of our town. You can also visit our satellite exhibition gallery at Queen Elizabeth Park Community and Cultural Centre. Regular hours: Open Tuesday to Sunday, 1 to 4:30 p.m. Closed Mondays. Holiday hours: Closed Friday, April 19 to Monday, April 22. Closed for the season. Open summer 2019. Applications must be submitted online by no later than midnight on April 28, 2019. The museum holds a diverse collection of objects reflecting the history of Oakville from its establishment to the present day including costumes and textiles, fine and decorative arts, ethnological artifacts and Chisholm family-related materials. 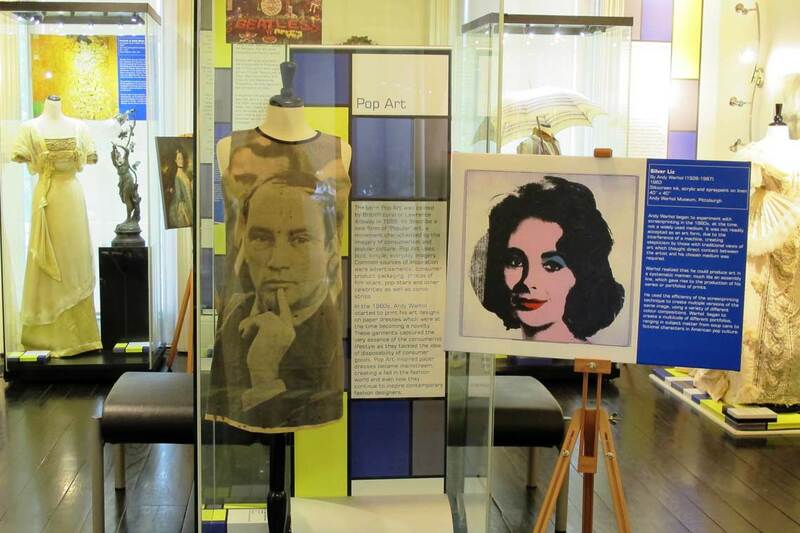 The museum cannot be rented for wedding ceremonies or other private functions. Please visit the Facility Bookings page for available rental facilities at the Town of Oakville.